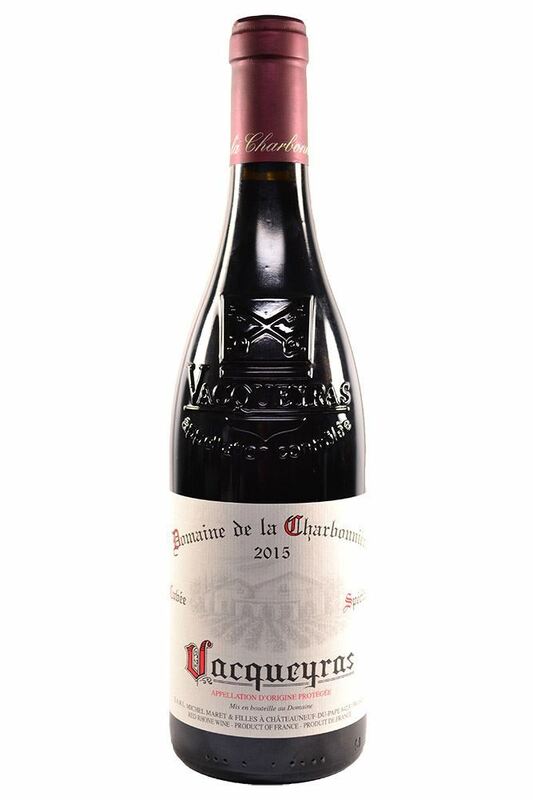 "This selected bottling has impressively bright red fruit fragrance and a more overt oak profile that is well matched. The palate has a long, fresh and vibrant core of red berry and red plum fruits. Extremely fine, even tannins. Great wine."